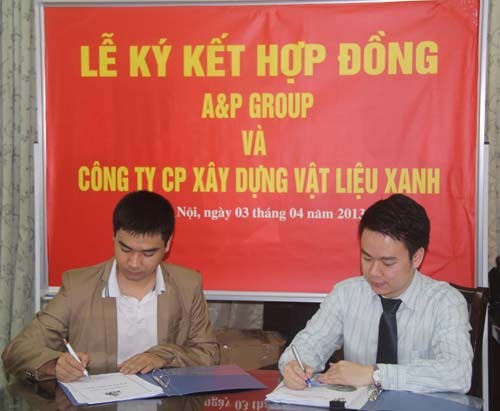 On Apirl 3rd 2013, there was a contract signed between the Mr. Nguyen Khac Hung - Vice General Director of A&P Group and Mr. Tong Ngoc Chat - Manager of Green Materials Construction Joint Stock Company at the A&P Group Office. 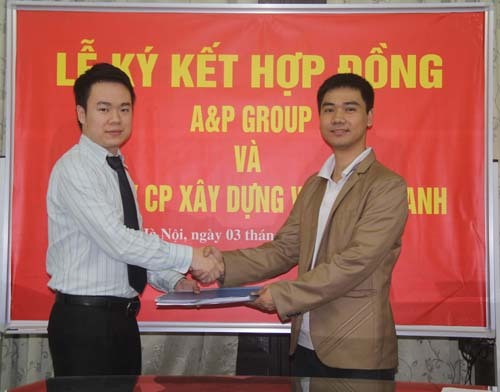 According to the contract, Green Materials Construction Joint Stock Company (60 Nguyen Huy Tuong Street, Thanh Xuan District, Hanoi) will become the first level agent of A&P Group, distributing Mova dry mortar products and providing packaged construction services. With the support of A&P Group, Green Materials Agent was founded at the end of 2012 to encourage business staffs hold the ownership. 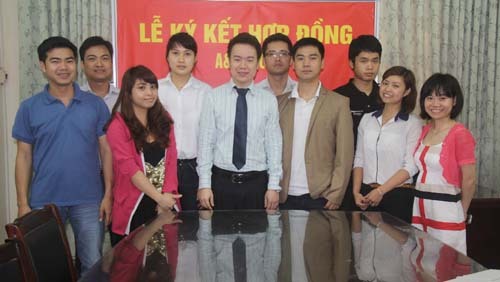 Then, A&P Group will give the best preference to agents as well as customers. 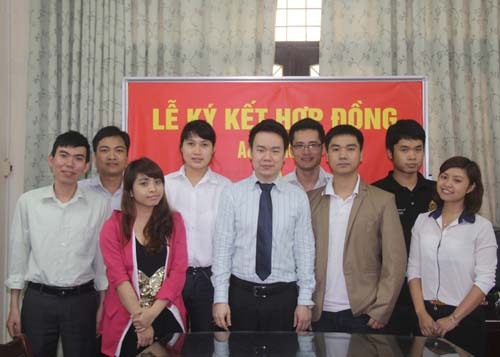 After going into operation, the Green Materials agent signed contract worth 2 billion VND, providing materials and brick tiling labor in Haiphong. This good start will bring about a new atmosphere to the business activity of the agent in particular and the entire Board of Trade in general. 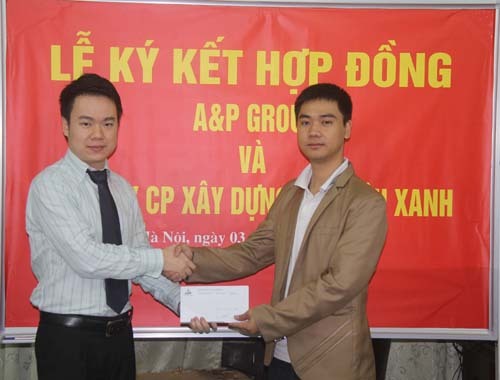 A&P Group Leadership hopes to expand the agent network to introduce high quality products to consumers and encourge the self-employed staves.